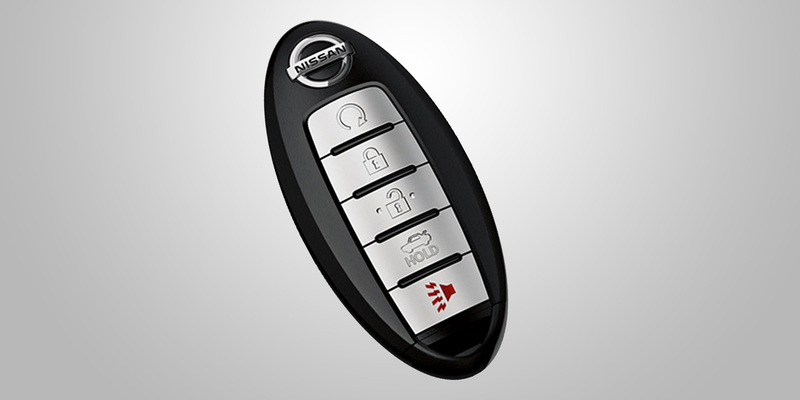 Nissan All-Season Floor Mats keep your vehicle looking clean. Life gets messy, but your carpet doesn't have to. 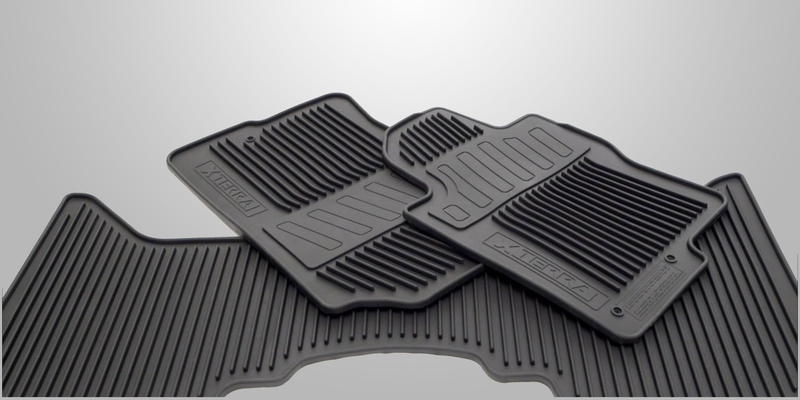 With Nissan rubber mats, your vehicle is ready for all-seasons and weather conditions. 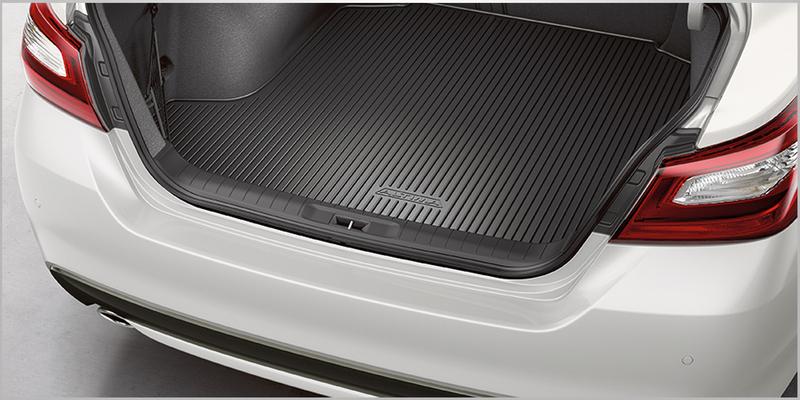 The Nissan Cargo Liner keeps things clean no matter the activity. 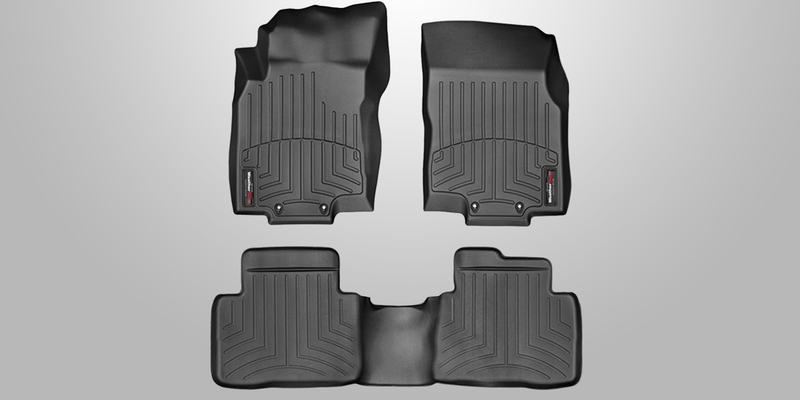 Nissan Cargo Trunk mats are made of durable rubber for easy cleaning and maintenance. Big messes are no match for this accessory.